Nintendo’s online service for its Switch console will officially go live in September. 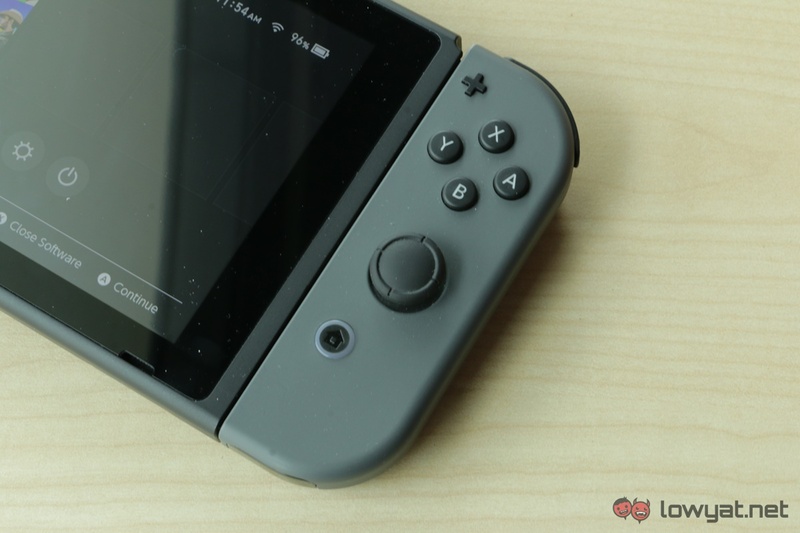 The service will be called the Nintendo Switch Online, and to entice fans and potential Switch owners, 20 NES games will be made available at launch. Naturally, subscribers will be expected to pay a fee for the service. For individual membership, subscribers can pay a monthly fee of US$3.99 (~RM15.75), US$7.99 (~RM31.55) per 3-months, or a lump sum annual fee of US$19.99 (~RM78.93). There is also family membership, which is only available in an annual package of US$34.99 (~RM138). However, this subscription will allow the owner of the account to invite up to seven additional people into the account. Nintendo has taken its time in getting the subscription service off the ground, seeing that this was originally supposed to launch around the same time as the Nintendo Switch. 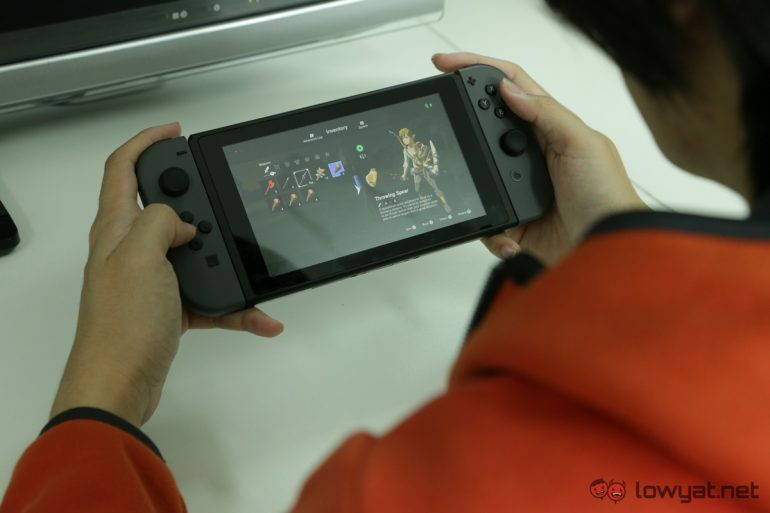 Cloud saves for games is perhaps the most important part of Nintendo Switch Online, as owners of the console have been clamouring for a way to avoid their game data being trapped in a particular console.